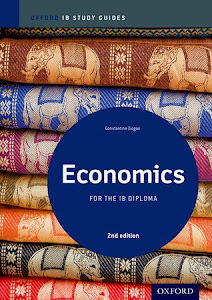 Helene Schmidt brought this to my attention and I thank her as it trully seems a useful link for IB Economics students. 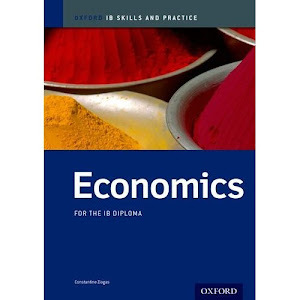 Check out 50 useful twitter feeds for Econ students. I think you will like it.